RareConnect has a new logo, new colours and new style! 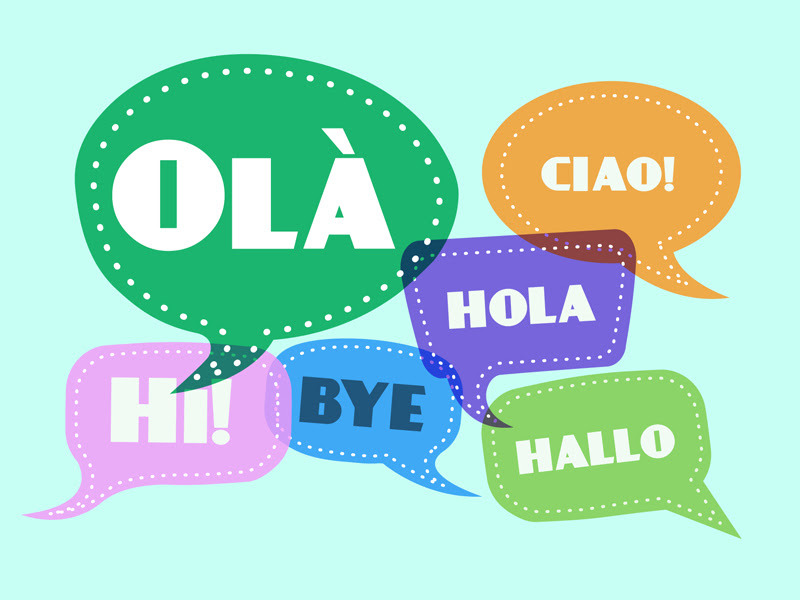 RareConnect is now available in Portuguese in addition to English, French, German, Italian, and Spanish. 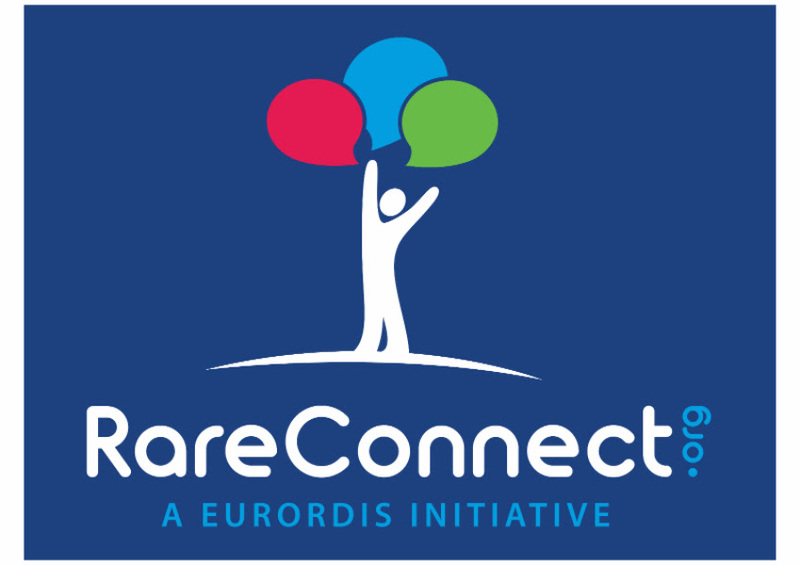 The addition of the the Portuguese language to the RareConnect site will allow people living with a rare disease to connect with others in countries including Mozambique, Brazil and Portugal. 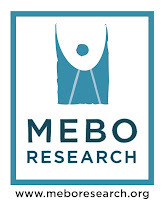 Please participate in the RareConnect Trimethylaminuria community, where most sufferers around the world first discover online support for breath and body odor sufferers. This could very well be a lifeline to many.